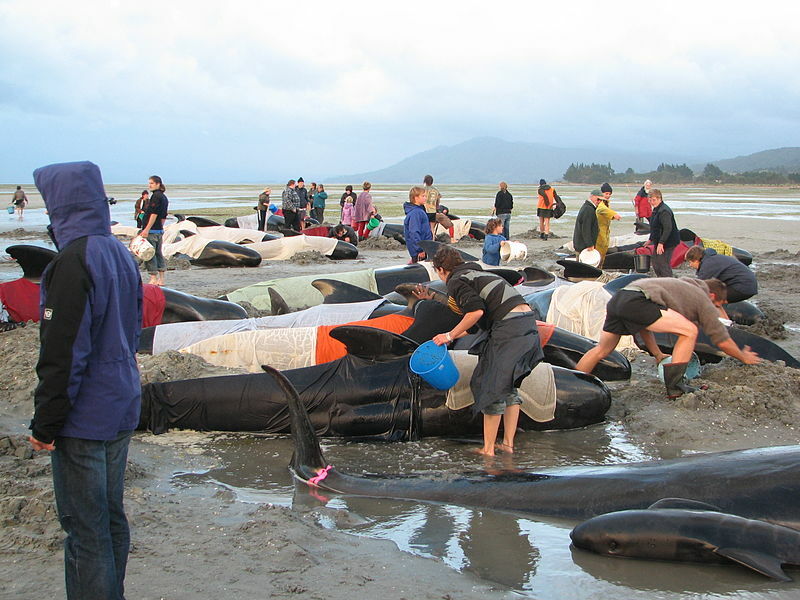 Whale strandings are a phenomenon that occur throughout the world for a variety of debated reasons. 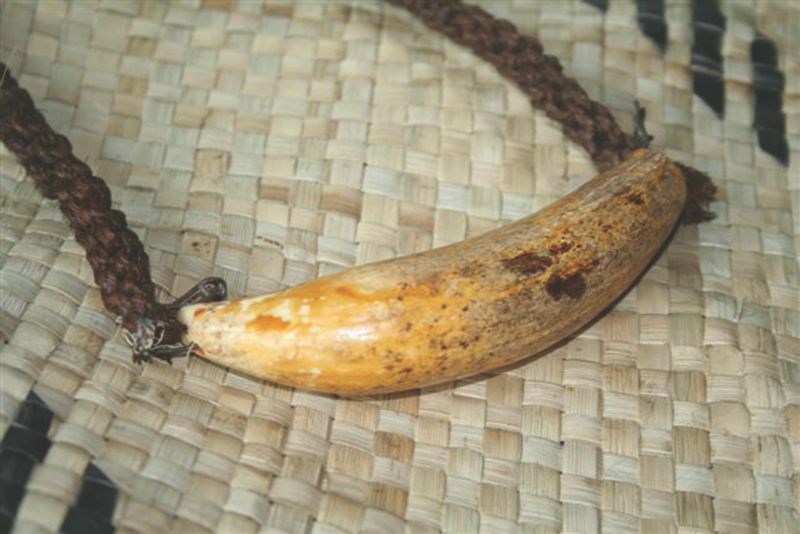 The Pacific Islands region is important for a great number of cetaceans (whales and dolphins), whether as a permanent habitat, a breeding ground or a migration corridor. 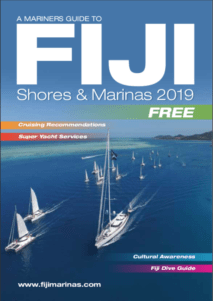 Currently, more than thirty species of whales and dolphins have been identified in this area, and in Fiji alone we have 15 confirmed species of whales and dolphins. 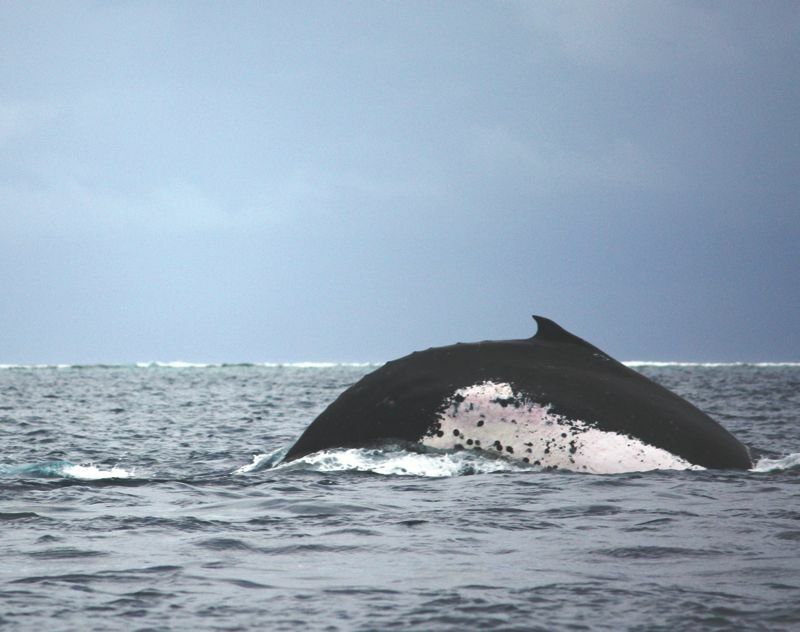 Dr Cara Miller and her team are working on establishing a long-term dataset for monitoring trends in humpback whale migration through Fijian waters. 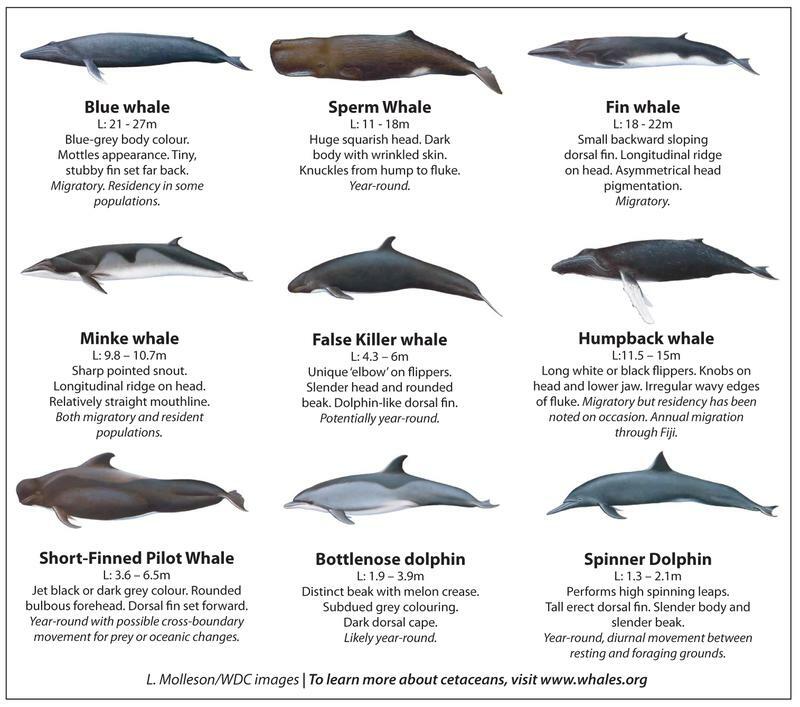 Documenting the migration patterns of Endangered Oceania humpback whales is an important component to understanding the recovery, trend and status of this species within our waters. Stranded humpback whale in Totoya swims free! 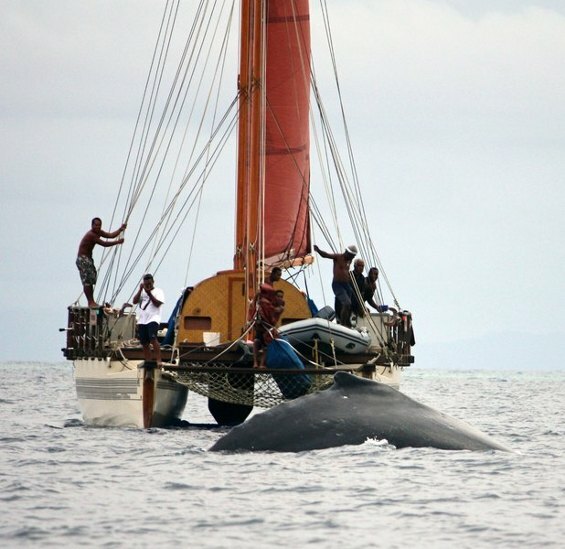 Last October I got a call from the Chief of Totoya Island (Roko Sau) letting me know that a whale had gotten stuck inside a lagoon near his island.